"Here was a fighter built to mean business." - Captain J. Flindell, RN. With a lineage that can be traced back to the Spitfire, the Scimitar was a heavy carrier-borne fighter that constantly dripped fuel when on the ground, and was an unforgiving beast in the air, though generally well-liked by its pilots. 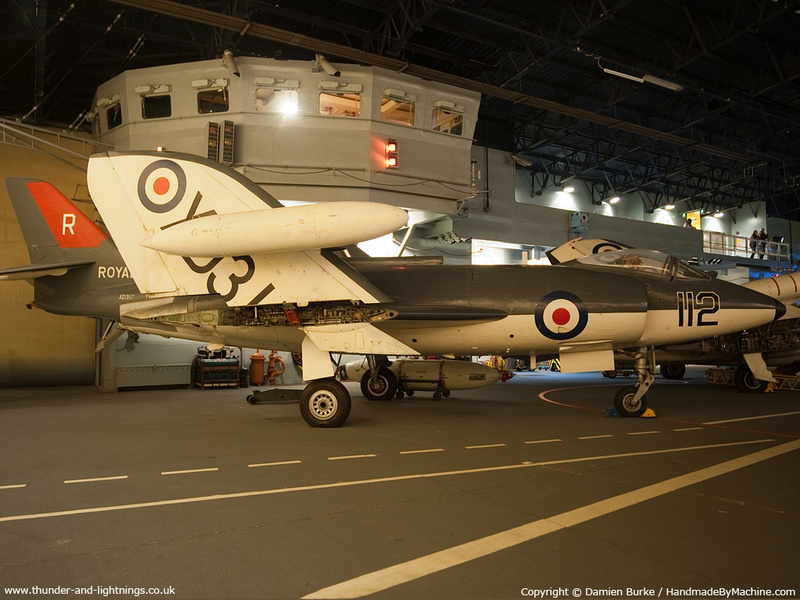 An incredible accident record coupled with lots of hasty scrapping means that few survive today, and most people have never even heard of the last Supermarine fighter - the Scimitar. Read on for the history of the Scimitar.